Downloading and using the service is free. A service charge is made for fulfilled orders. 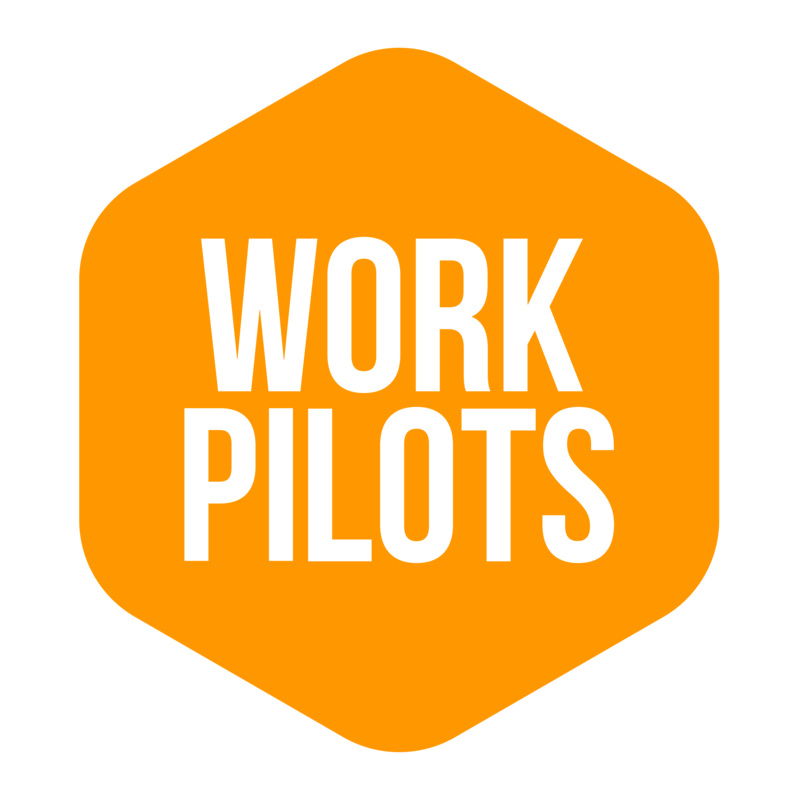 If you need help or support with using the service or any questions arise, contact us at info@workpilots.fi. The service is offered by Work Pilots Oy www.workpilots.com.